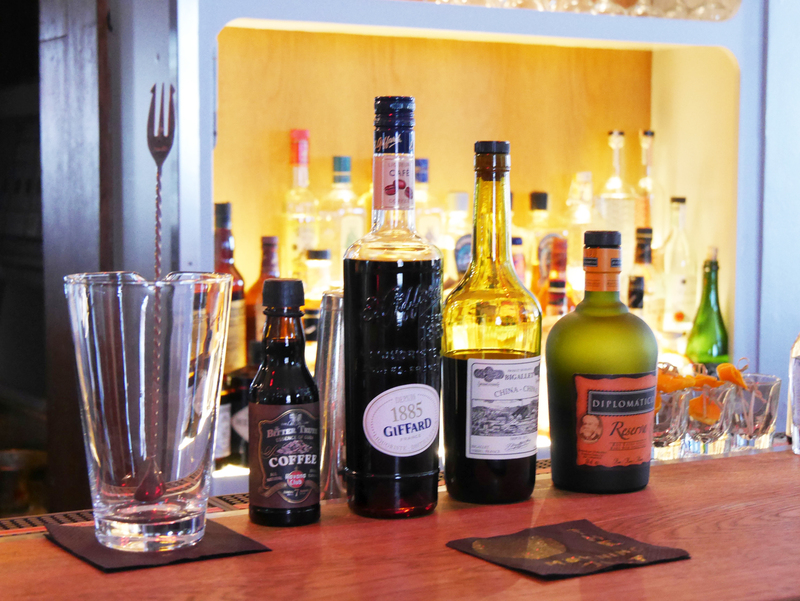 Giffard is a name that you may be familiar with if you’ve ever scanned the products of your favourite bar. 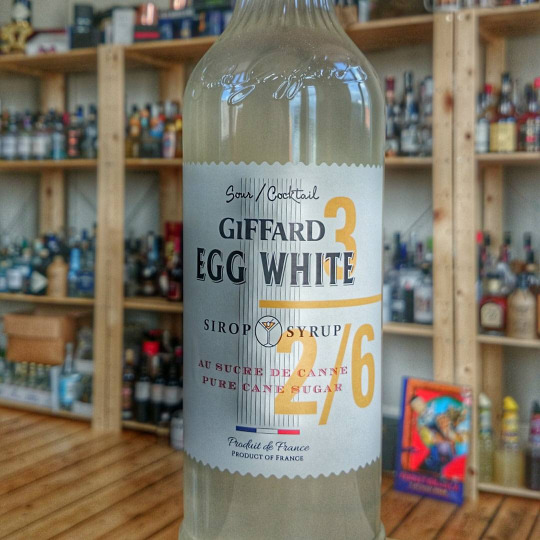 A brand of liqueurs and syrups, Giffard have had a main-stay presence for over 100 years, and are still to this day consistently evolving their expressions to fit with the modern times. But how did such a company come about? As you can see this original did not call for egg white, which in the present day is the most common way to serve any sour. 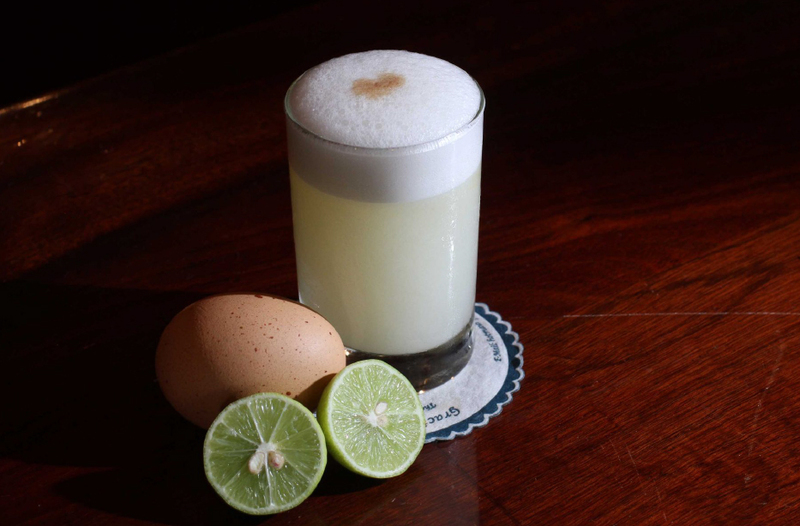 The addition of the egg white came much later on in the form of the Pisco Sour from Peru. 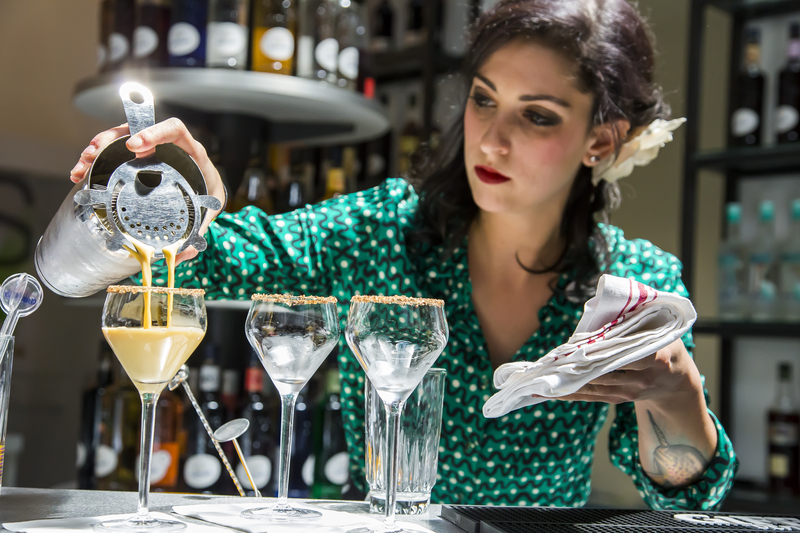 This variation of this classic cocktail is sold in incredible numbers at places like Ceviche, Coya and Chotto Matte in London as well as numerous other bars and restaurants across Europe and the rest of the world. Created in Lima, Peru in the early 1920’s by Victor Vaughen Morris at his namesake Morris Bar, this was a popular spot for the Peruvian upper class and English speaking foreigners. At this point there is still no evidence of the infamous egg white but we finally get to thank Mario Bruiget for adding this and also a few dashes of Angostura bitters. 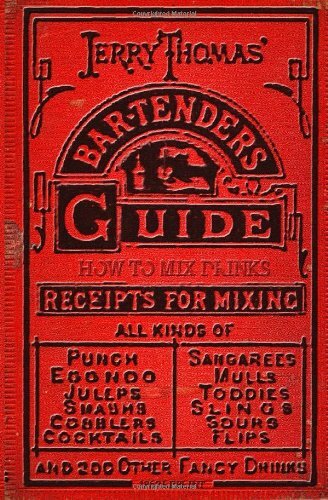 Mario also worked at Morris bar and what we would now consider to be the modern day sour recipe was finally born towards the end of the 1920’s. 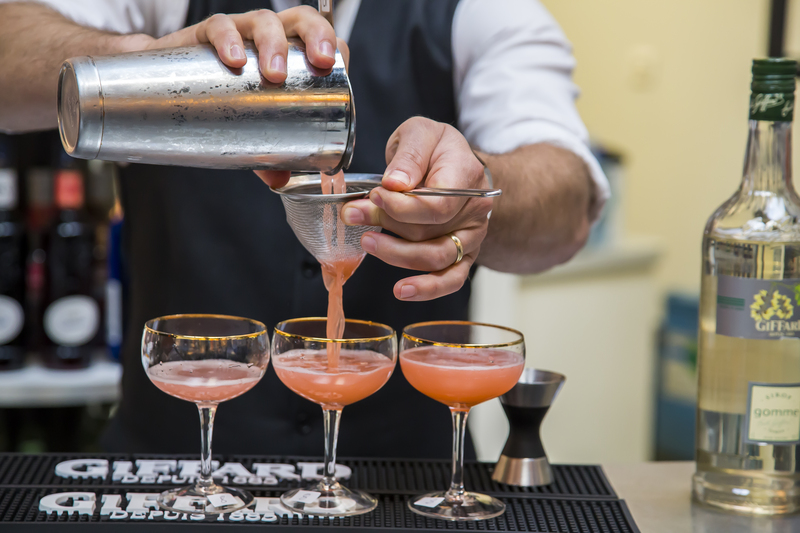 Fast forward to present day and the addition of egg white to any drink can sometimes be a concern for bar operators and consumers alike, if the eggs are not stored correctly there is a real danger of salmonella. 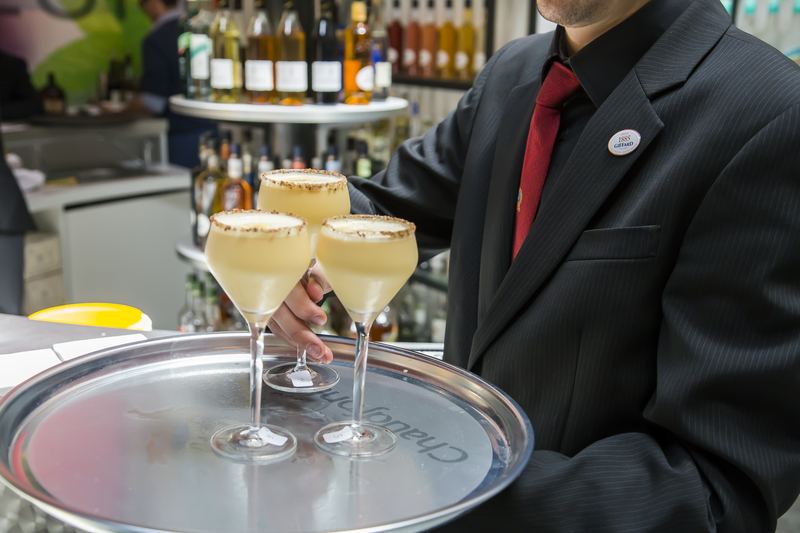 To help solve this problem Giffard recently released Egg White Sugar Syrup, which is certainly a fantastic alternative for these customers and venues who may have issues with fresh egg white (see below for a classic Pisco Sour recipe including Giffard Egg White Syrup). 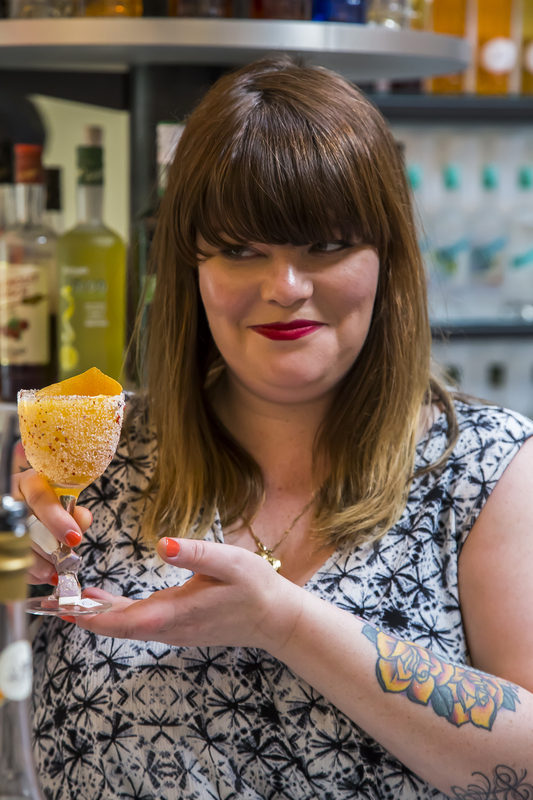 With there being a lot of love around the globe for so many timeless cocktails we are seeing the classic sour along with some incredible twists and variations appearing on more and more drinks lists. This can only be a good thing as when made well this is one of the best cocktails you will ever have! The perfect balance of the sweet and sour complimented by a premium spirit (you can’t go wrong with Pisco, whisky or gin) and all rounded off with the beautiful velvety texture of the egg white makes for one tasty libation and deserves its place as one of the best classic cocktails of all time. Hard shake first 3 ingredients with ice for at least 45 seconds and strain into glass. Add a dash bitters to the top of the drink. Early June. Angers France. 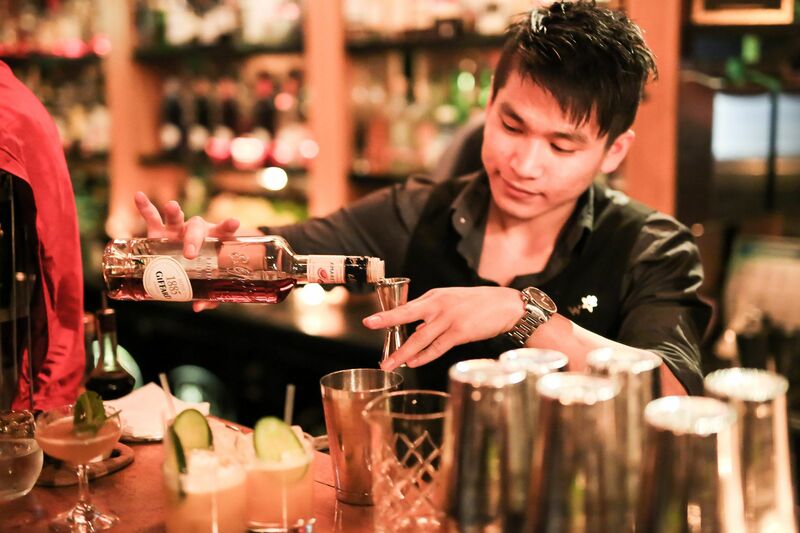 16 bartenders from 11 countries. It can only be one thing – The Giffard West Cup Final. 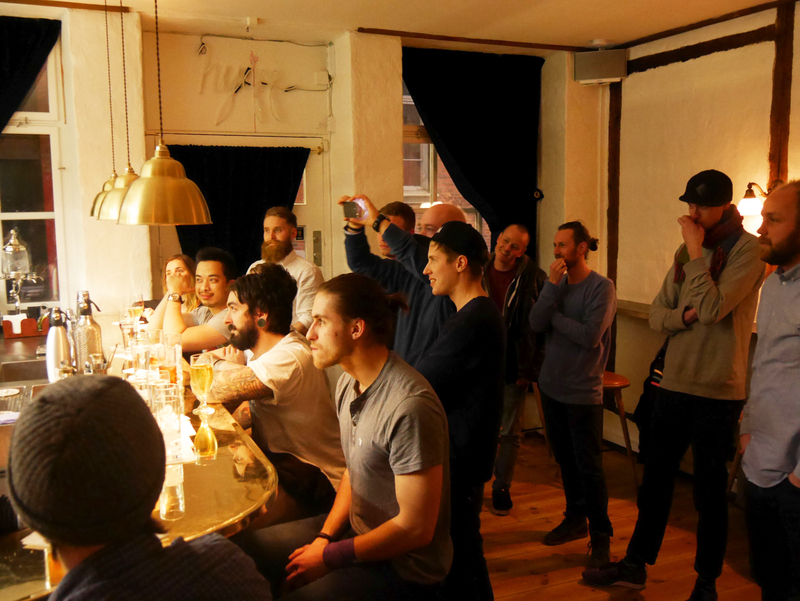 Once a year Giffard hosts some of the worlds best and most creative bartenders as they go head to head in delivering their most imaginative cocktail made from the vast range of liqueurs produced by the this still family owned company. Since October 2014 this years finalists have been competing in regional heats starting with Singapore and finishing in the UK in May 2015. The finalists all arrived in Angers on Sunday 7th June and once checked in were taken out for a special Menthe-Pastille exhibition at Angers “Musées des Beaux-Arts”. Indeed Giffard flagship product is celebrating its 130th anniversary this year, a great occasion to take a look at vintage posters ads from 1900′ to 1950′. Then a Gastronomic City Tour was planned. Teams were formed and had their grey cells tested by solving riddles about the ancient town of Angers. Their reward? A belly full of local food and wine with Quernons d’ardoise and Coteaux du Layon going down particularly well. They were also shown some of the historical points relating to Giffards long history including the old pharmacy of Emile Giffard and also his first distillery. After all was seen it was off to Angers only rooftop restaurant for dinner, more wine and some checking out of the competition. Monday 8th June. competition day. As expected the standard was high, the drinks were flowing and the atmosphere was competitively friendly. 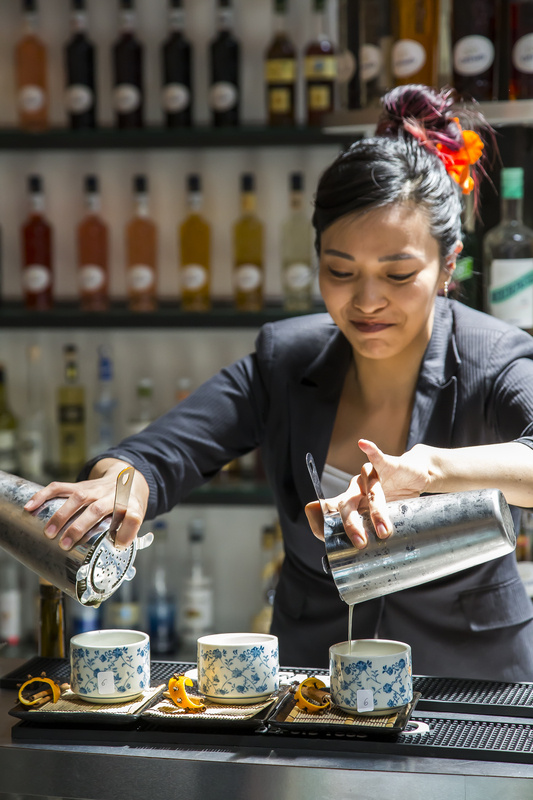 The rules were simple – create 1 drink which must include a minimum of 1cl Giffard Liqueur (either in the Premium or Classic range) and a minimum of 0.5cl Bigallet China China. This year also included a special 2nd round dedicated to Menthe-Pastille. There were 2 judging parts for each challenge: An execution part (presentation, dexterity, professionalism, technical efficiency while mixing , respect of time …) , and a tasting (cocktail appearance, aroma and taste) with final marking being the average between the 2 cocktail challenges (each cocktail counting for 50% ). Special Prize of the Jury for the Menthe-Pastille Challenge : Kino Soh from Hopscotch Bar -Singapore. And that wrapped up a great couple of days with a fantastic group of bartenders all competing for their love of the industry. Oh and just maybe bragging rights too! No big prize or cheque waiting for them at the end, just a group hug and fond memories of time spent with their peers and the fun had in the city of Angers. A genuine pleasure to see how many bartenders are still happy to be part of our incredible industry and inspired by the people around them. You do the bartending family proud. Video available : Giffard West Cup 2015 Video and photos. We all know that the hospitality industry rarely needs an excuse to celebrate – ‘Oh look its Tuesday lets celebrate’….’Did you say you’ve got tomorrow off? We should celebrate immediately’….’I see you are celebrating, we should toast to that’…You get the idea! So when we let the news out that we were not just celebrating the launch of our beautiful newly designed liqueur bottle but also announcing our Melbourne Brand Ambassador, well you can imagine the party that followed. Bar 1806 in the CBD area of Melbourne and aptly named after the year the word ‘cocktail’ was first defined in print, played host to the cities finest, who were treated to not 1 but 2 guest bartenders for the evening. First up we had Mike Cheong Jit Hao from Singapore. 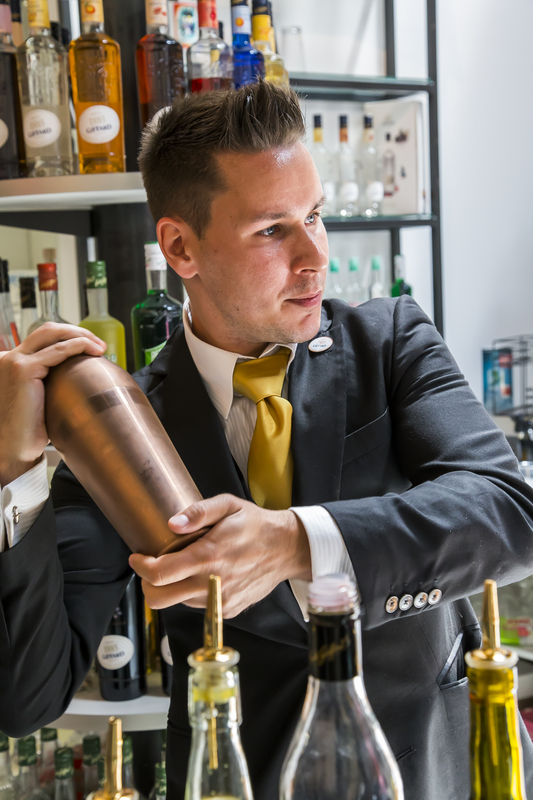 Mike is a Bartender at W Hotels Worldwide in Singapore, he was 2nd at the Giffard East Cup last September in Singapore and also recently won La Maison de Cointreau in Bangkok. 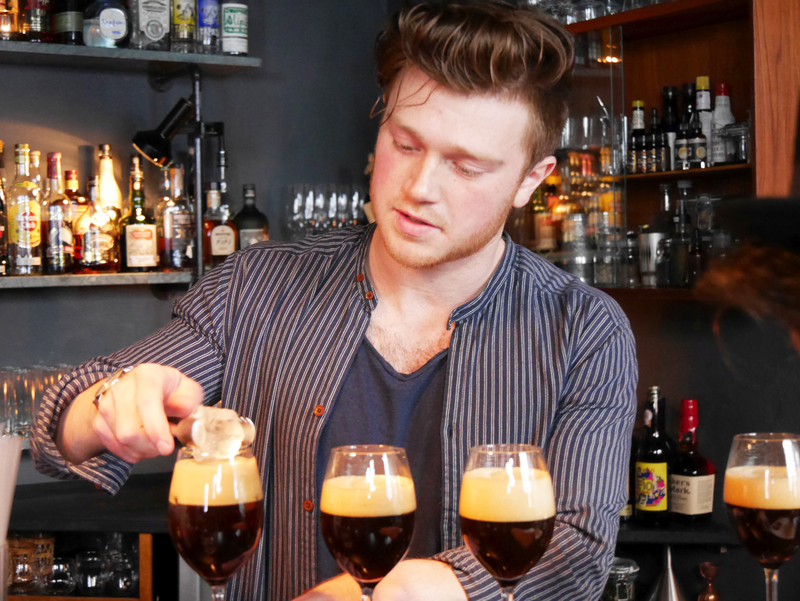 Next up there was David Alexander Xander Stucken from Perth, where he tends the bar at Varnish on King. He’s also the new rookie of West Australia. 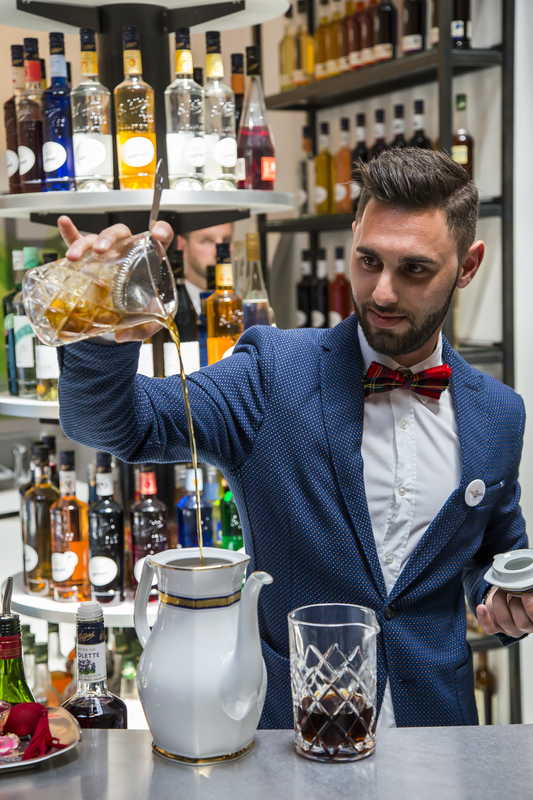 Everyone was treated to 3 of Mikes Giffard creations, one of which won him his second place in the East Cup (See below for full recipes). 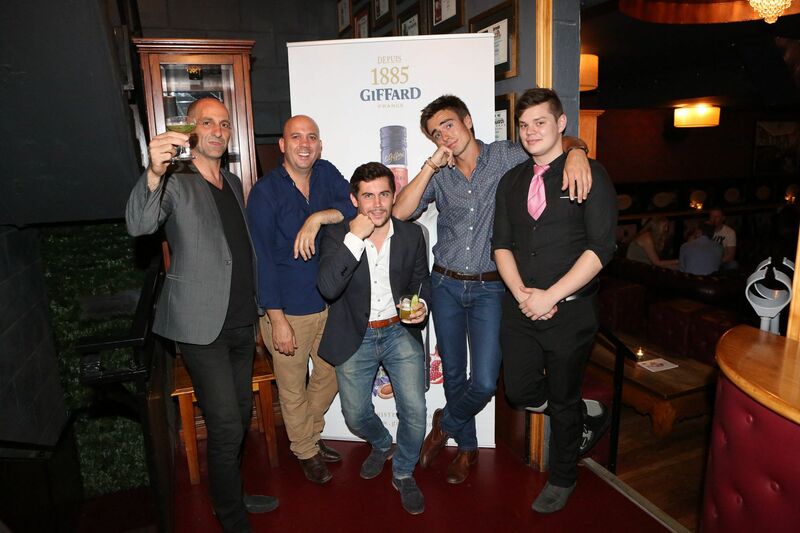 With these tasty libations in hand it gave plenty of opportunities to toast Giffards’ new man about Melbourne Blake Hall. 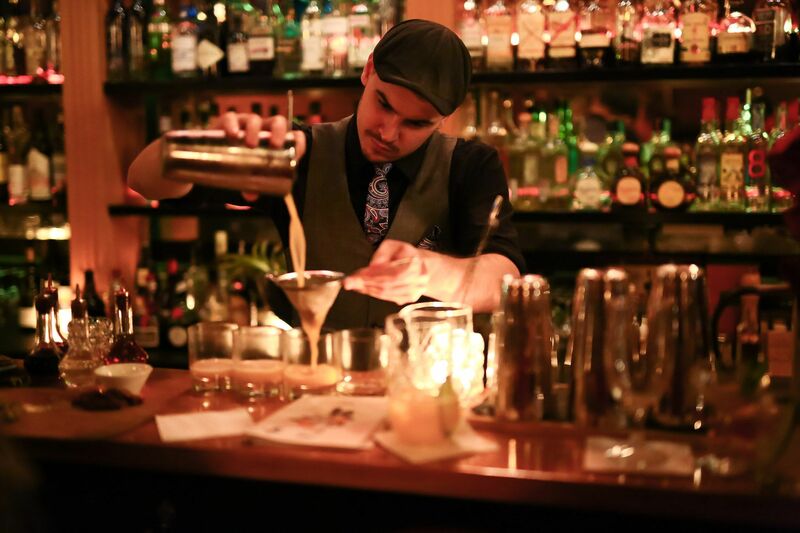 Blake is a fantastic bartender who has worked at Katuk, The Woods of Windsor, and Golden Monkey. Hopefully he’ll be heading over to see you soon (if you work in Melbourne that is) so be sure to give him a celebratory high 5!! Some inspiration to use our Banane du Brésil Liqueur ! So if you’ve read Rated R Cocktails before you know classic cocktails are not my bag. Sure I love a Negroni, a French 75, a Rob Roy, and a hipster juice, but Tiki is my bag. It’s only because I love my longtime Twitter and Mixoloseum buddy Dagreb from Nihil Utopia that I participate in this month’s MxMo. I do love Martini’s but this month we’re making “Not A Martini”.